Rain or shine it will be a day of fun for pet-owners and their families! There will be vendors selling pet-related products, a dog-training demonstration, giveaways, door prizes and a pet parade! 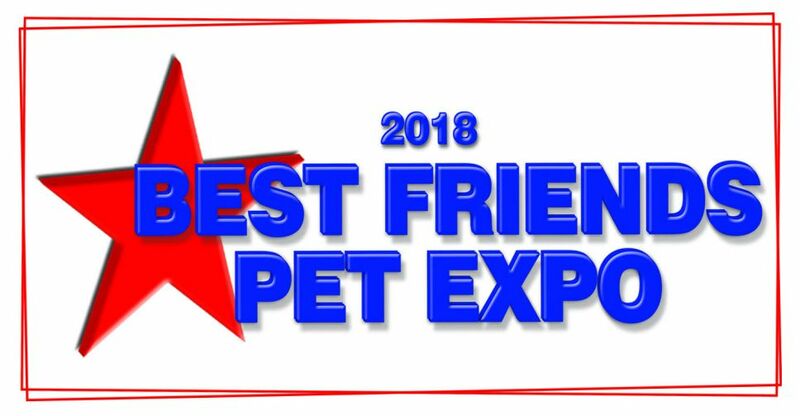 The Delaware State News is howling with excitement to announce the return of the Best Friends Pet for its 3rd year on The Green in Historic Downtown Dover, Delaware. A day of fun for pet-owners and their families, two-legged and four-legged! This rain or shine event is FREE Admission for attendees! The day will start at 10 a.m. with shopping at the pet-related vendors. Be sure to stop by the Delaware State News Information tent and register to win the door prizes that will be awarded throughout the day. Thank you to Del-One and the Delaware Store for providing gift bags for the Best Friends Pet Expo attendees! The First State Animal Center and SPCA will be onsite for the Expo with lots of pets to adopt. Maybe you'll take home a new Best Friend? Be sure to visit with them to find out about all the services they offer and why not make a donation, too? 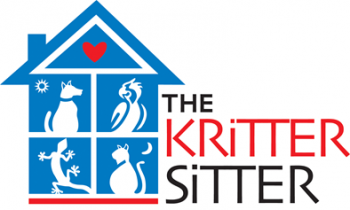 The Kritter Sitter Pet Parade will step off at 10:30 a.m. 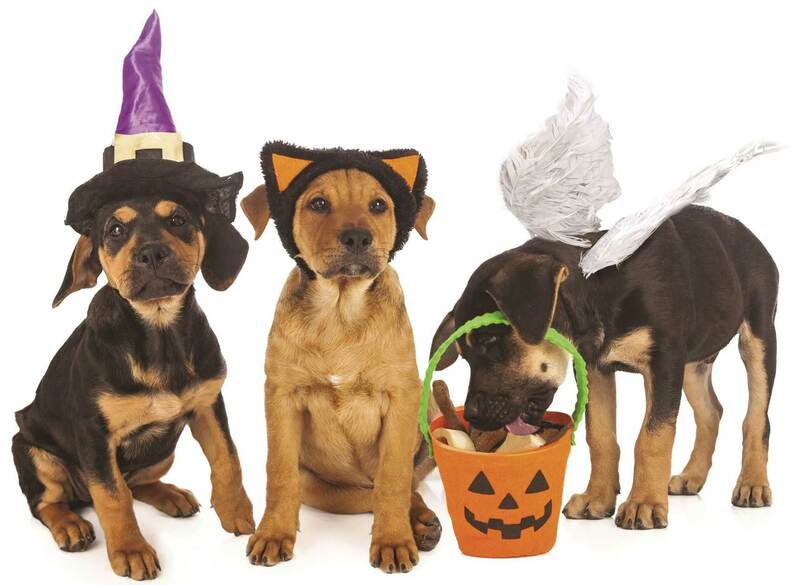 If your pet loves to dress up, bring them in costume. The best ones will win prizes! But all pets are welcome to participate whether they are in a costume or not. 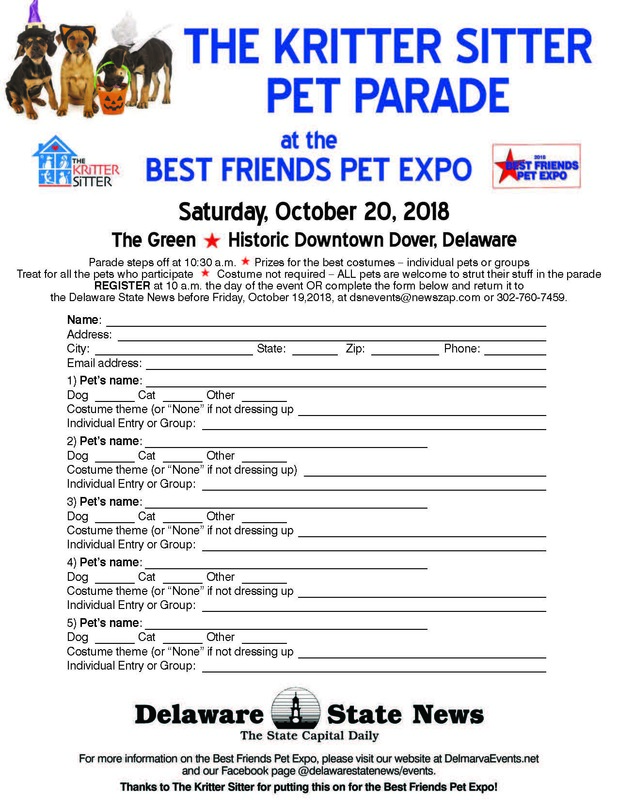 Complete the form at the bottom of this page and send it to the Delaware State News as instructed on the form or bring the completed form with you to the 10 a.m. registration at the Pet Expo. With Halloween in mind... are you an artistic animal lover? If so, then here's your change to showcase your talent in the pet-themed Pumpkin Carving Contest sponsored by Governors Avenue Animal Hospital. 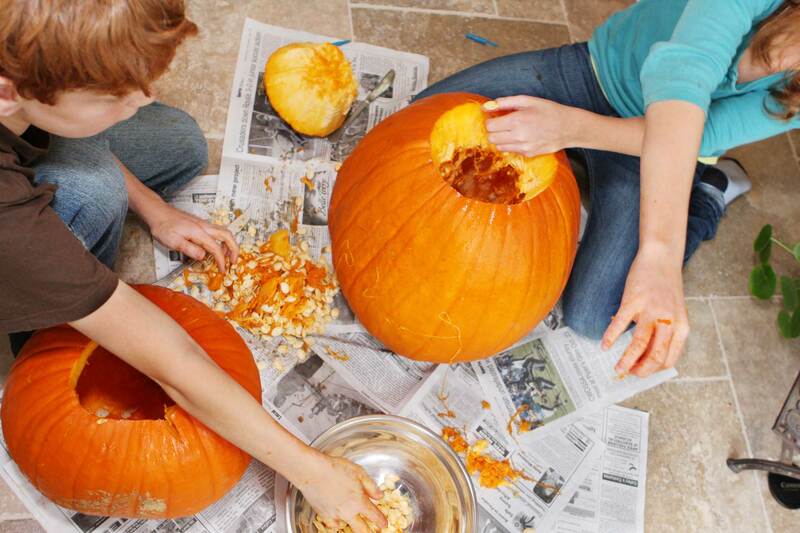 Bring your carved pumpkin(s) featuring your favorite pet(s) to their booth at the Best Friends Pet Expo by 11 a.m. All entries will be displayed and then voted on by the event attendees. The winners will be announced at 1:30 p.m. and prizes will be presented to the winners. You are limited only by your imagination, but please keep your entries family-friendly. At 12 noon, Eugenia Thornton and her "best friend" Dolly from Good Dog! 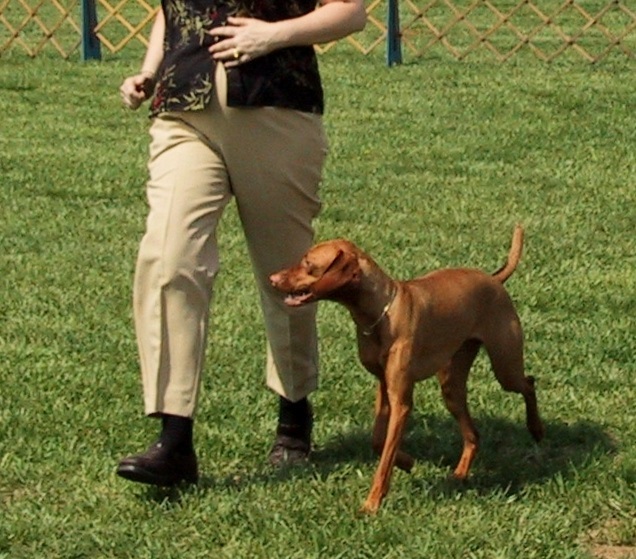 People Training will do a demonstration on: "The Reinforcement Zone: The positive way to keep your dog at your side." Everyone who watches this demo will also receive a handout on the "12 Keys to Dog Training." Think that a bath and blow dry is just about making Fifi look pretty? 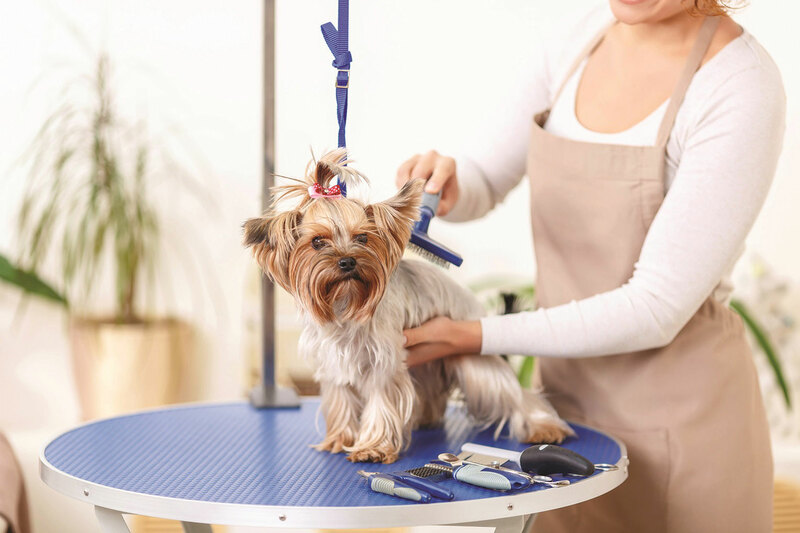 That's not the only reason to get your pet groomed. 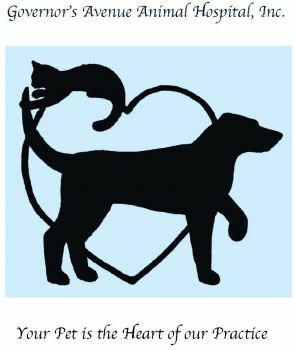 Find out more from Cathye Knouse with Governors Avenue Animal Hospital during her presentation on the importance of pet grooming. 1 p.m. on The Green. La Baguette Bakery & Catering will be offering a variety of baked goods, yummy French food items and drinks for sale during the event. You won't leave hungry! We are also excited to share that Kathryn Alt from 92.9 TOM-FM will be broadcasting live at the Best Friends Pet Expo from 10 a.m. - 2 p.m. She will be giving away treats for dogs and cats and she'll also have a Pet Selfie Station. So, be sure your four-legged friend brings their smart phone with them! While you visit Kat, you can also register to Win “A Taste of Delaware” valued at $200. 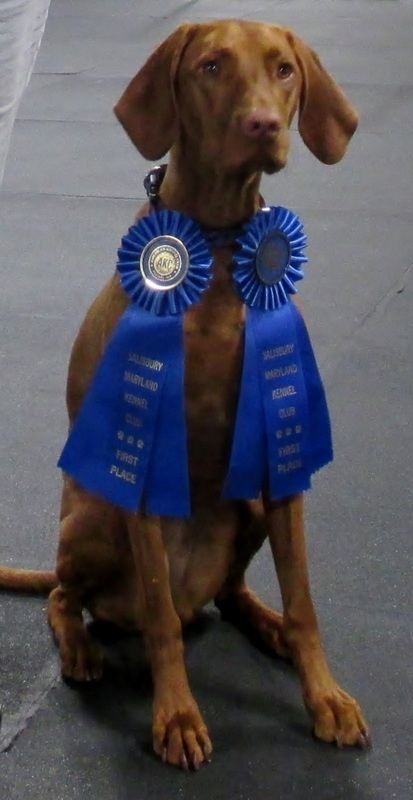 And, watch for the Delaware State News mascot Newshound! He will be running around The Green visiting with everyone, handing out treats and taking photos. Maybe you and your pet will end up on his Facebook page! Plans are still being finalized for more fun things, so check back with us regularly at this website or on at www.facebook.com/delawarestatenews/events. Interested in being a part of the Expo? Email dsnevents@newszap.com for more information today!